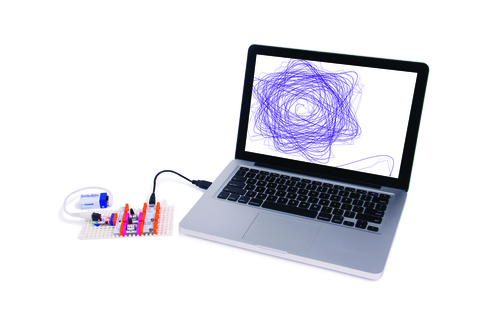 Want to Learn Coding? 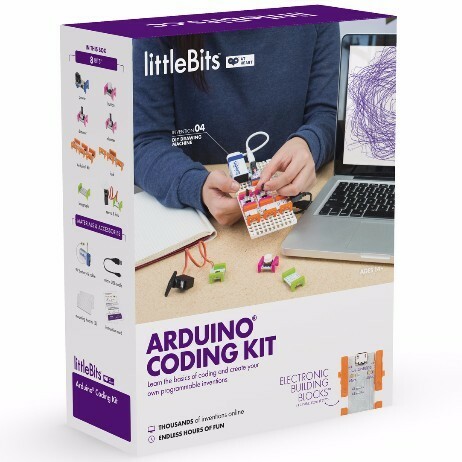 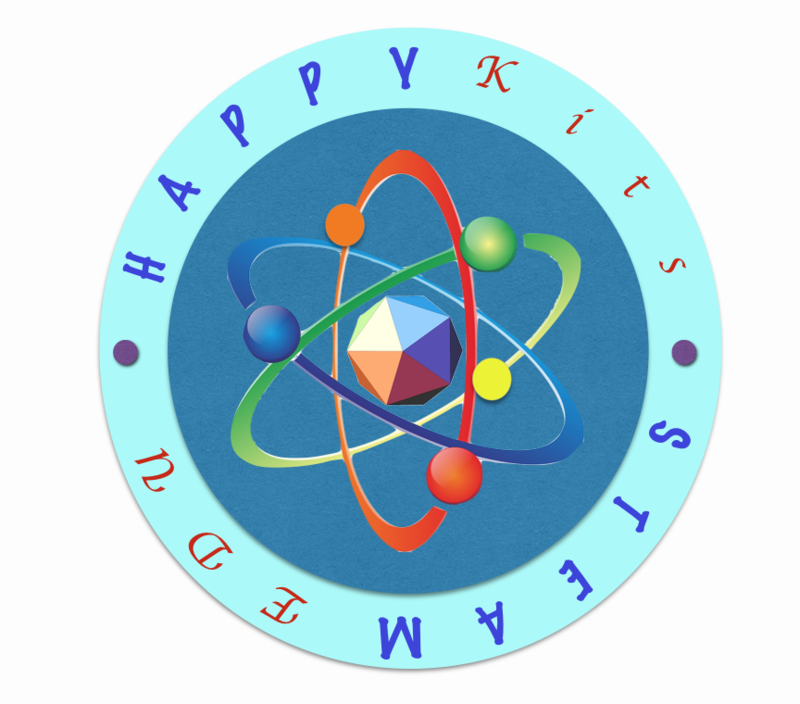 This kit provide you the easier path to enter into the world of Electronics and Coding. 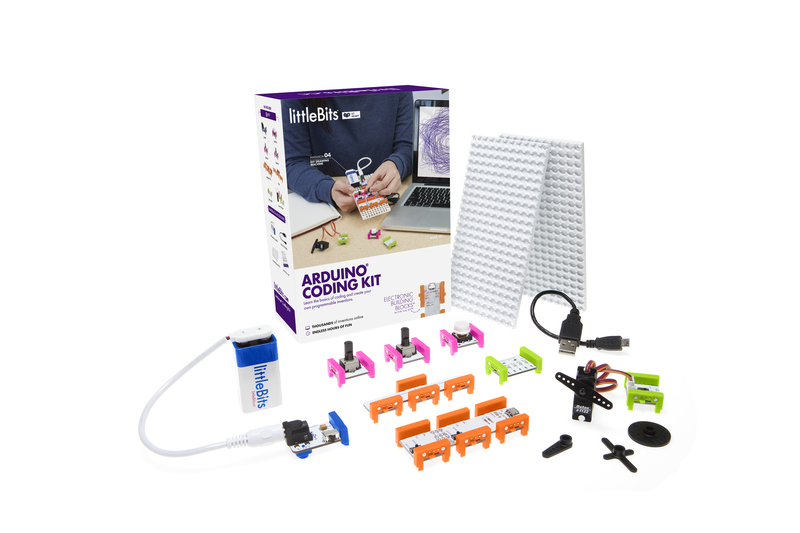 With this kit, you can focus on Coding. 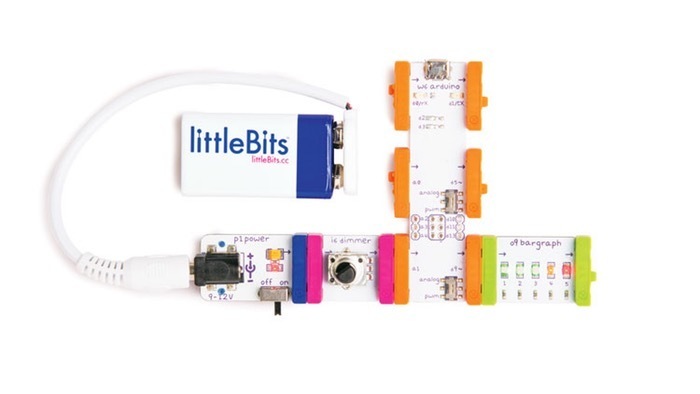 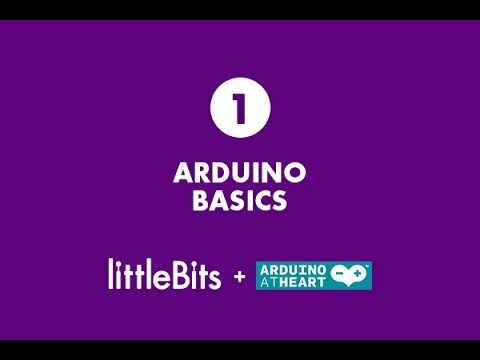 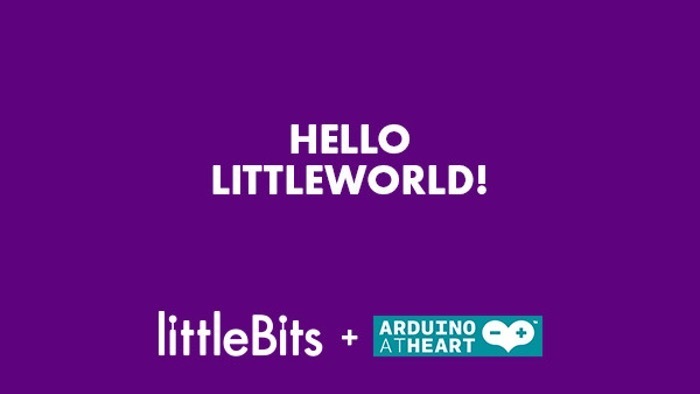 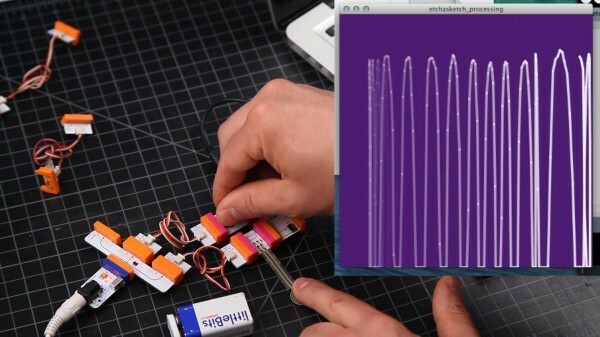 By using the littleBits modules, you dont have to concern about breadboarding, soldering or wiring. Create programmable inventions & learn Arduino coding.